In medieval Britain it was compulsory for all men from the age of 15 to 60 to practice the sport of Archery. It was practiced on Sundays which would take place in designated areas referred to as the Butts. Today, Archery is not as well subscribed but is still very popular in with men and women. A perfect opportunity to have tester is at a Family Day were all ages and gender can participate in the sport. 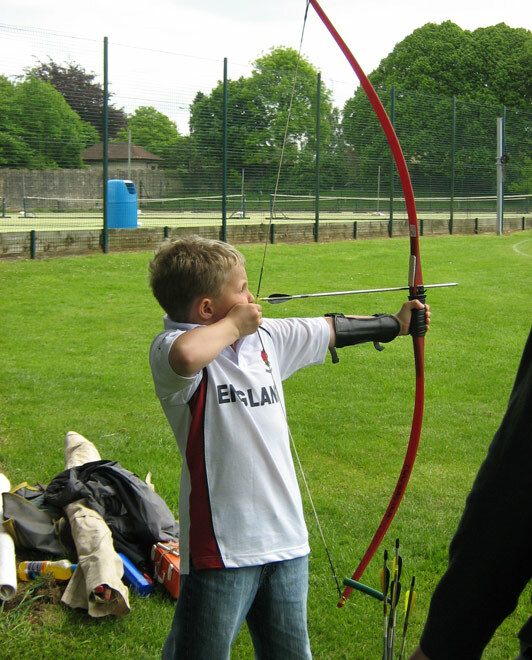 We provide Archery equipment for both adults and children and different length arrows to suit your length of arms together with qualified Archery instructors.